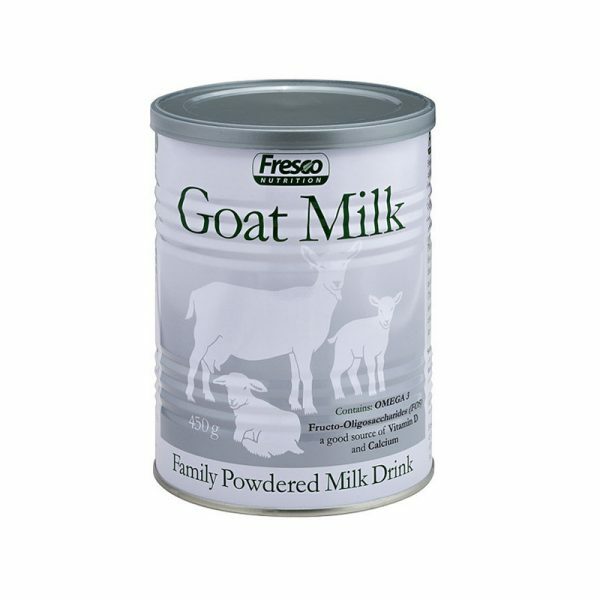 Fresco Nutrition’s “Family Milk Drink” is a fortified goat milk powder drink, suitable for children aged 3 years plus up to elderly. Our customers have been asking us to make a goat milk drink that’s suitable for children (aged 3 years and up) and adults too. 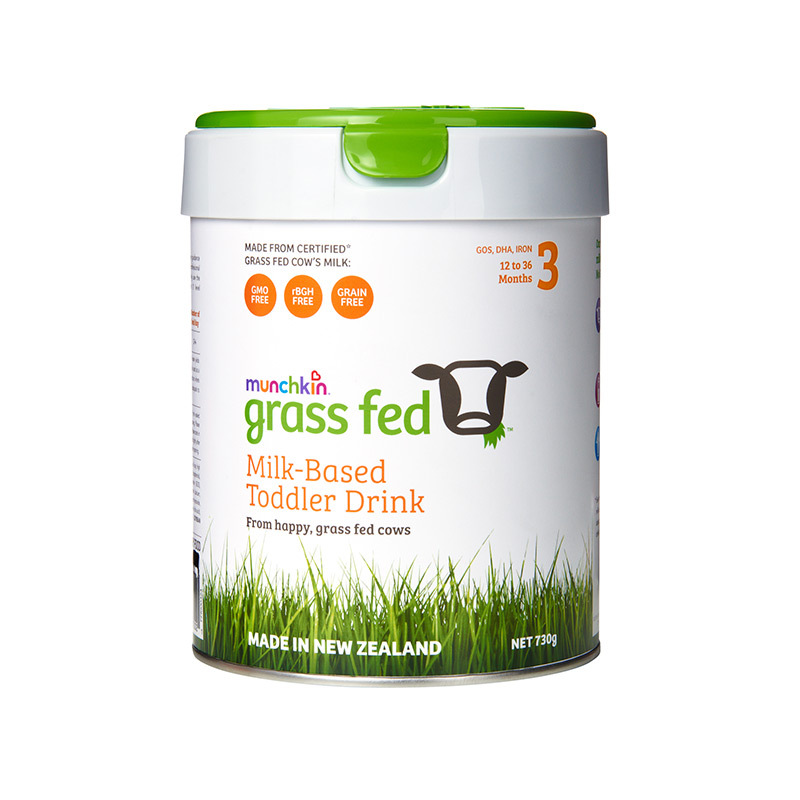 So here it is, NZ’s first and only fortified goat milk drink, a delicious and healthy treat for the whole family. Our Family Milk Drink makes a great base for fruit smoothies, milkshakes or any milk-based drink that cow milk would normally be used for. Family Milk Drink is made with goat whole milk, and fortified with FOS (Fructo-Oligosaccharides for fibre), maltodextrin for extra energy, fish oil (for Omega 3 fatty acids) and Vitamin D.
With its mild creamy taste, Family Milk Drink appeals to all age groups. Children will drink it happily, which is important when they are around the age of 3 and becoming more discriminating in their tastes. At Fresco Nutrition are driven by the desire to improve the health and wellbeing of babies and toddlers. While they respect the fact that ‘breast is best’ there are many mothers for whom this is not an option. 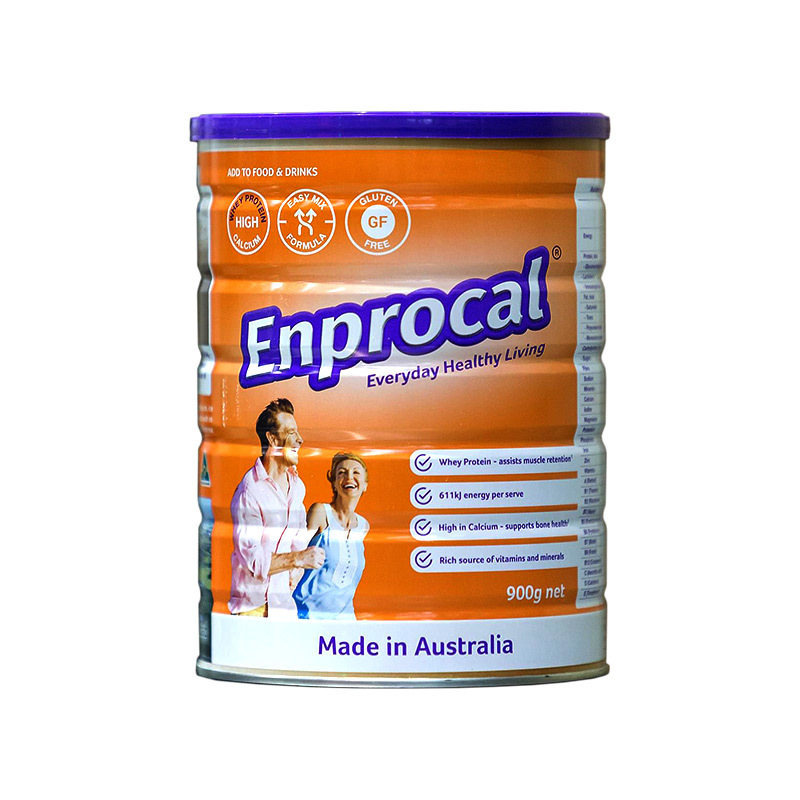 As a wholly New Zealand-owned company, Fresco know the quality of New Zealand foodstuffs is unsurpassed. 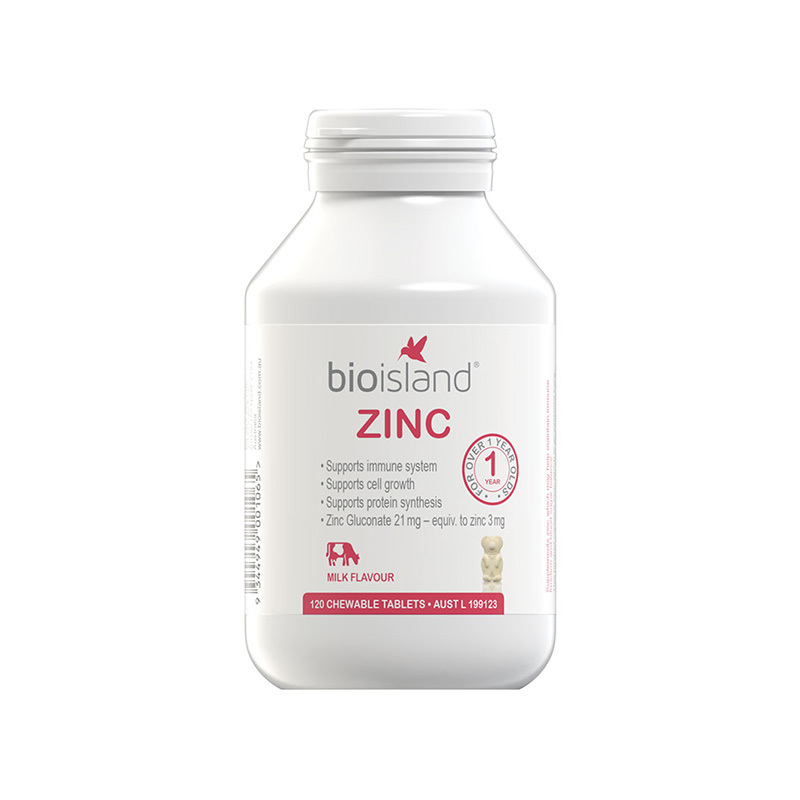 So, wherever possible, they use locally sourced ingredients, and all manufacturing is carried out in the most up-to-date facilities. 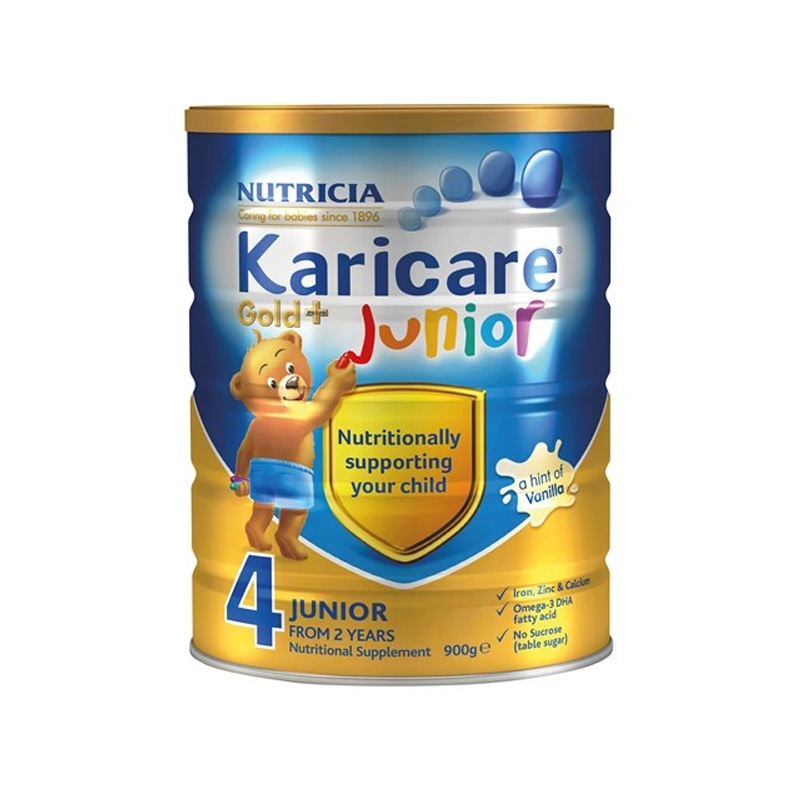 Their product range is specially formulated to nourish your little ones, at the most important stage of their development. 5 scoops (approximately 37.5g) in 220ml water makes one serve of 250ml made up milk drink. Take 1-2 serves per day.